LITE 2018 - Learning, Innovation, Technology, and Evolution. LITE is back for its fourth year in 2018! 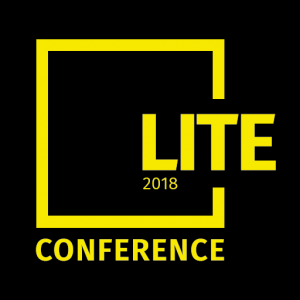 Please head to our website to see the most up-to-date details about LITE 2018 as they are announced! Phenomenal keynote speakers and workshops designed to make you stop and think. One-to-one sessions, where you can receive personalized support from our expert team and learn how to take your use of the Administrate product to the next level. Brilliant networking opportunities and fantastic evening events. As always, we recommend you book early, bring at least one colleague, and enjoy our wonderful home of Edinburgh and all that it has to offer. Book your tickets here before they're all gone!